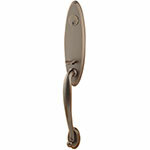 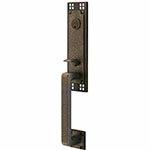 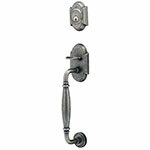 Entry door handles and locks add elegance to the front door of your home. 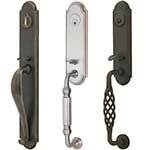 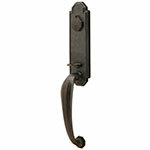 Browse the categories below to view our selection of door handle entry sets. 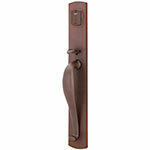 All are available in double-cylinder, single-cylinder, and dummy door lock functions.